Do something different and get a different result. Create a personal brand people know, like & trust! Worksheets to help you retain the information being shared better understands concepts being discussed. You will not only be given quality content and guiding worksheets, but you will also receive resources to help you use the new information in a way that gets you closer to meeting the goals you've set for yourself and your business. "I'm going to call this the Patrick Bible" the content is great!" 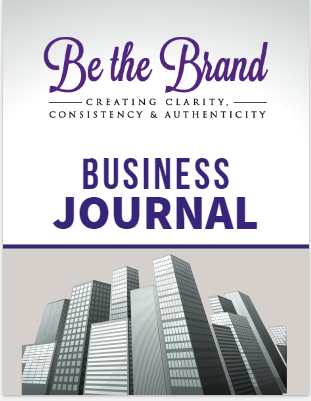 "Andrea Patrick is on the quest of becoming the next CATEGORY QUEEN of Personal Branding"